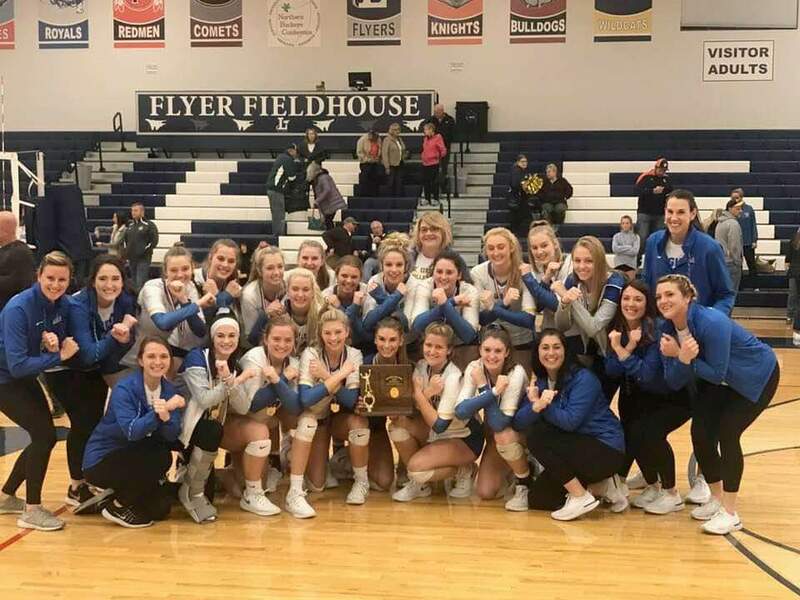 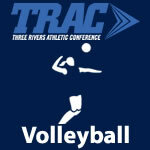 2018 Volleyball – TRAC Sports – The Official website of the Three Rivers Athletic Conference. 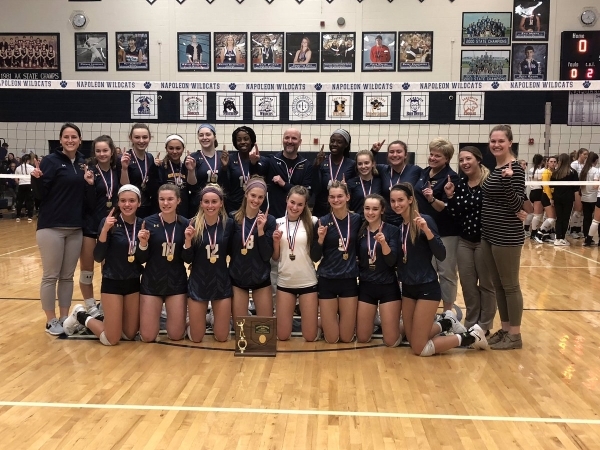 Notre Dame Academy is ranked in the final weekly 2018 OHSVCA Volleyball State Poll. Notre Dame Academy is ranked 17th in Division I in the final weekly 2018 Ohio High School Volleyball Coaches Association State Poll. 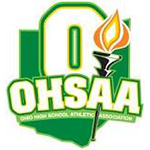 By npohlman|2018-10-18T10:24:17-04:00October 17th, 2018|Notre Dame Academy Eagles, Scores, TRAC, Volleyball|Comments Off on Notre Dame Academy is ranked in the final weekly 2018 OHSVCA Volleyball State Poll.